Landscape Architects in Regional Australia. Planting of exceptional ideas in landscape design. 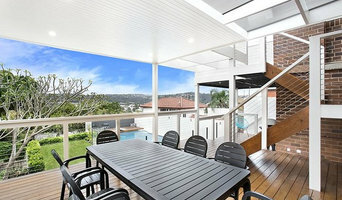 Michael Bligh & Associates Pty. Ltd. 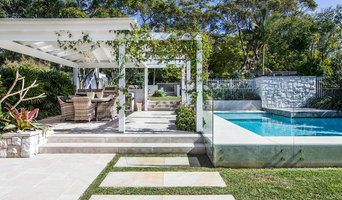 Principal Landscape Architect, Michael Bligh BLA AAILA, one of Australia's most renowned garden designers, has been involved with the design of over 3,000 gardens throughout both rural and metropolitan Australia. The practice, founded over thirty years ago has been responsible for the creation of some of Australia's finest gardens including well-known properties such as Greenbriar Park and Seven Oakes at Bowral, Merrilla at Goulburn, which clearly indicate the quality of design provided by our team. (See Portfolio images.) Many of these gardens are visited by groups such as the National Trust and Australian Garden History Society, and over 45 have been selected as part of Open Garden's Australia. Further recognition of our work has been expressed through feature articles in major design and lifestyle publications: Belle, Highlife, Trend, Highlands Country and Living, Landscape Australia, Outdoor Space, Capital and the international Italia Abitare. Popular television shows, including Burke's Backyard, have featured gardens we've designed. Simon Brandon, as the principal of Chatterleys, has over 30 years experience across the landscape industry. We understand the value of landscaping. Across residential, commercial and civic sectors – landscapes have proven vital in improving our living, working and recreational environments. We understand that landscaping your property is a wise investment in both your property and your lifestyle. Between 2008 and 2013 Simon was the superintendent and head gardener at Hopewood Country House. Chatterleys were responsible for the re development and renovation of the historic 12 acre garden. In this role, Simon conducted public seminars about the garden and led garden tours at open garden events. Neo Green Art Landscaping has more than 20 years experience in garden design and landscaping – trust us to deliver the best results for your garden First established in 1995, Neo Green Art Landscaping has been delivering excellence for 20 years. Whether it is a big job or just a minor alteration we’ve been there before and we know how to do it right. Our values are a commitment to our clients - the best possible outcome for the best possible price. We strive for excellence in all areas because that’s who we are. Neo Green Art Landscaping doesn’t stand still. We are constantly innovating to stay at the cutting edge, leading the pack not following it. In the end, we treat each job like it was our own house, because we wouldn’t expect any less ourselves. 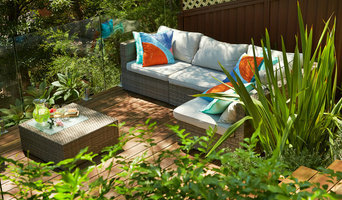 Let Neo Green Art Landscaping transform the spaces you live in today. 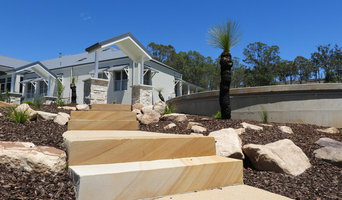 "Craig's Coastal Landscape Services is a leading player in the landscape construction industry for commercial and residential projects in the greater Illawarra, Shoalhaven and Highlands regions. We provide a range of services, which include design, consultancy, construction of hard and soft works and property maintenance works. Our qualified and reliable staff deliver personalized and cost effective outcomes whilst maintaining effective communications with all stakeholders. By using new technologies, and with our commitment to our ongoing education, we keep up-to-date with advancements in the industry, including environmental and occupational health and safety issues. Our company provides a work environment, which is highly sensitive to the needs of its clients, community and employees and demonstrates a holistic approach to its management style. Craig's Coastal Landscape Services' professionalism and quality of work continues to set new standards in the landscape industry." 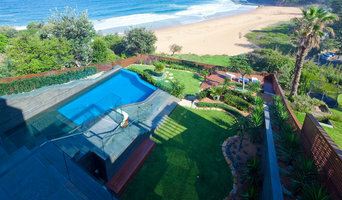 Houzz is a great place to start your search for the right Wollongong, New South Wales landscape architect or designer. You can either browse outdoor photos and find professionals linked to them, or you can browse our professional directory, see their latest projects, read reviews, and narrow down your search based on your style preferences. Once you’re down to a few, reach out and get some quotations to make your final choice.